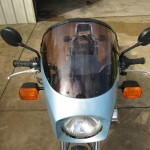 Restored 1978 Kawasaki KZ1000 Z1R Motorcycle. 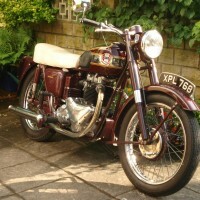 This was a frame up restoration with all NOS parts. 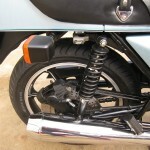 The frame was stripped down and powder coated the correct factory Black. 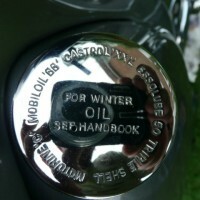 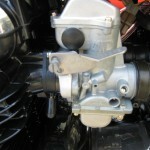 The master cylinders were rebuilt with new seals. 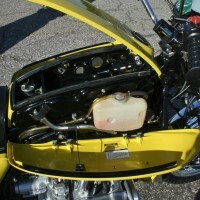 The calipers were stripped and rebuilt. 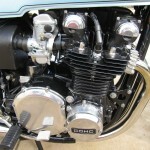 The 28mm carburettors were rebuilt. 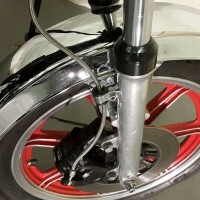 The forks were taken apart and polished before being rebuilt with all new seals and oil. 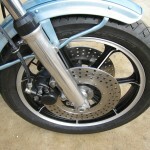 The bearings were replaced in both wheels. 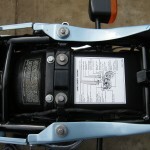 New swing arm bearings and seals were used. 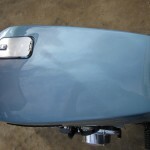 The factory original windscreen was polished. 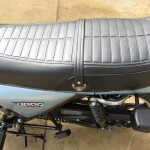 The seat pan was powder coated and fitted with a new cover and strap. 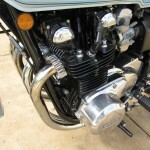 A great restored Kawasaki KZ1000 Z1R Motorcycle. 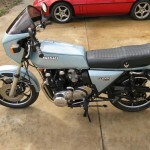 Kawasaki KZ1000 Z1R – 1978 For Sale or Wanted? 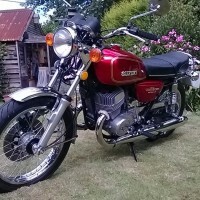 If you're looking for the perfect Kawasaki KZ1000 Z1R – 1978 for sale then take a look at the hundreds of restored classic motorcycles listed on our extensive Motorcycles For Sale pages. 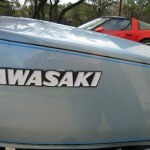 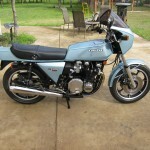 We regularly feature very nice restored Kawasaki KZ1000 Z1R – 1978 bikes for sale. 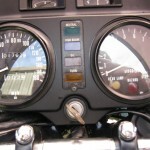 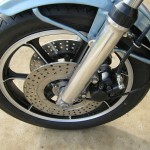 Spares and Parts for your Kawasaki KZ1000 Z1R – 1978? 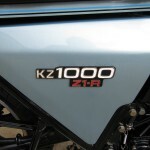 Workshop Manual for your Kawasaki KZ1000 Z1R – 1978?